and Restoration Technicians and our powerful truck-mounted cleaning system. We’ll safely clean your hard surfaces (such as flooring, showers and counter tops), literally blasting way dirt and contaminants. 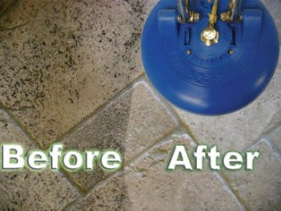 We also offer grout repair, protective sealers and grout color sealing bringing new life to your tired surfaces. 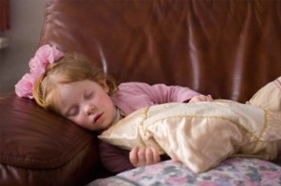 Over time, body oils, perspiration, cooking oils and other soils can work their way into leather furniture. Many cleaning products currently on the market are not appropriate for leather, and may break down leather finishes, leading to dryness and cracking. Our leather cleaning service restores those natural oils to the leather that prevent the leather from further drying and cracking. Colors are re-tinted for a new appearance. When it comes to your specialty cleaning needs – leather, tile and grout, and more – nobody out-cleans Fiber Clean. We welcome your call and this opportunity to serve you.